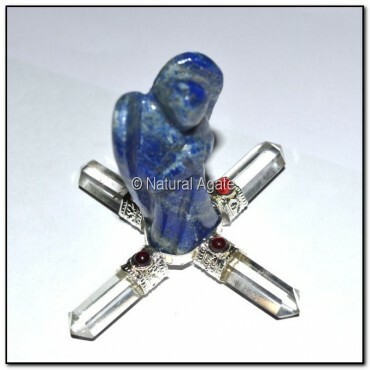 Lapis Lazuli Angel Generator is a beautiful piece that will make a lovely gift for your friend. The angel will guide you towards the right path. Check Natural Agate site for more angel generators.